Life issues are ever-changing. 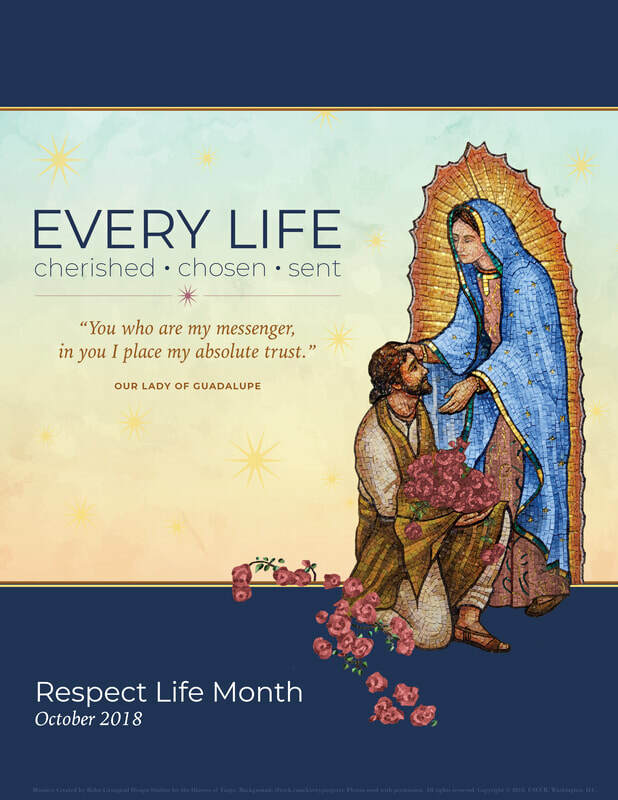 October is Respect Life Month, which is as good a time as any for Catholics to become educated about what it means to be pro-life and learn how to put their faith in action defending the dignity of all life, no matter the stage or situation, in a secularized culture where the stakes are very high. Bishop Sheridan's Respect Life Dinner: Tuesday, October 16, at Broadmoor Hall. Keynote Speaker is Dr. Alveda King (Priests for Life). White Mass (to pray for all in the medical profession who are on the front lines): Join Bishop Sheridan on Thursday, October 18, 6pm, at St. Mary's Cathedral. Roses for Life: October 20 & 21 after all Masses. Distribution of long stem, fresh cut, red roses ( the international symbol of life) to raise awareness of the life issues and funds for Pikes Peak Citizens for Life. For more information contact: stephanierkemp@gmail.com or 719-481-4355.